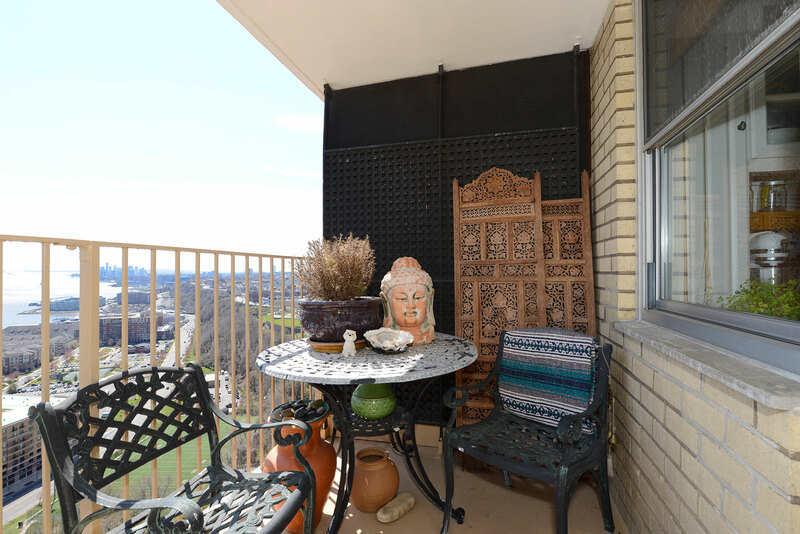 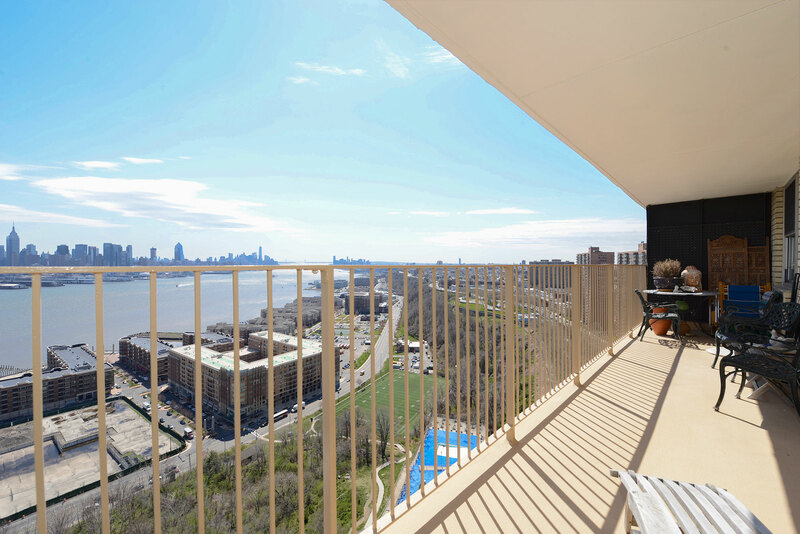 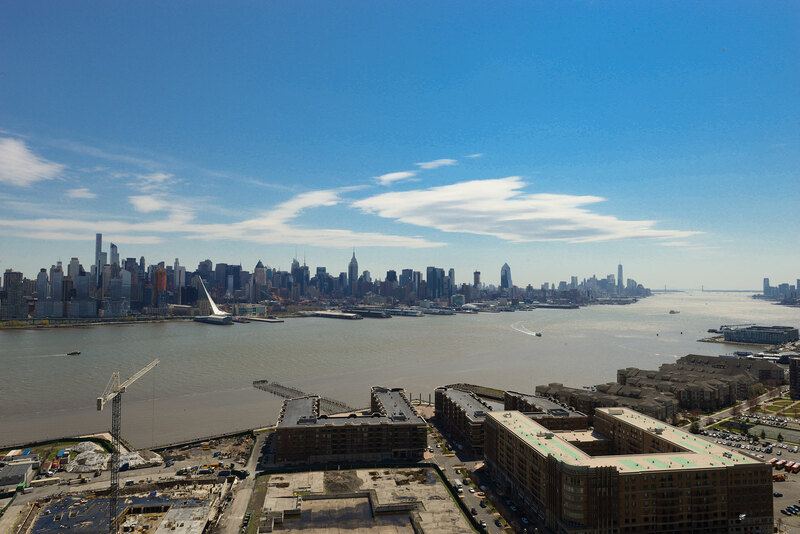 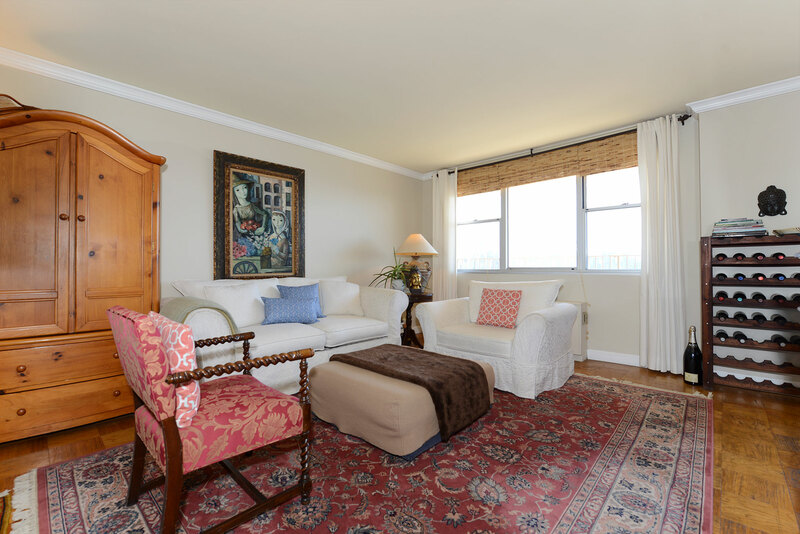 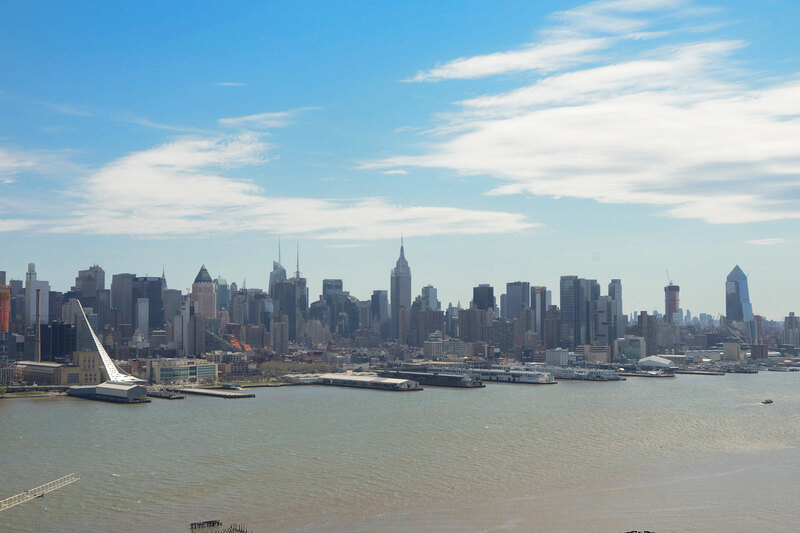 Stunning New York City and harbor views abound in this generous 1 bedroom/1 bath high floor southeast facing unit. 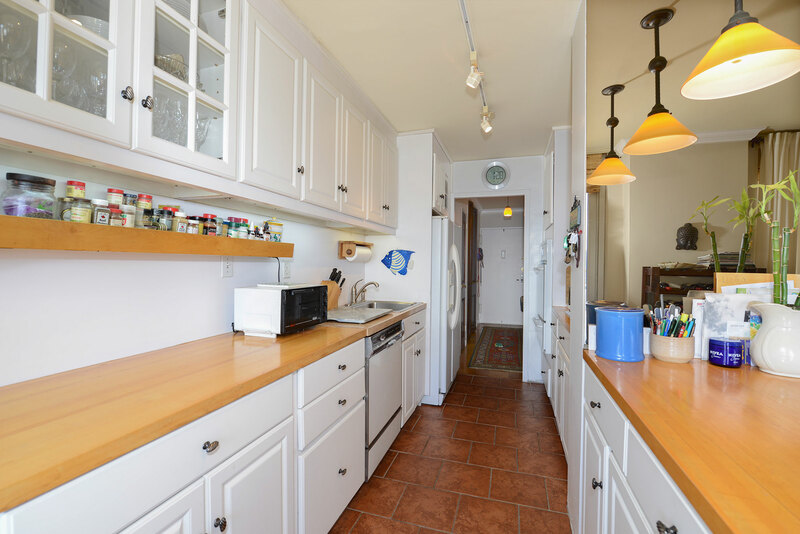 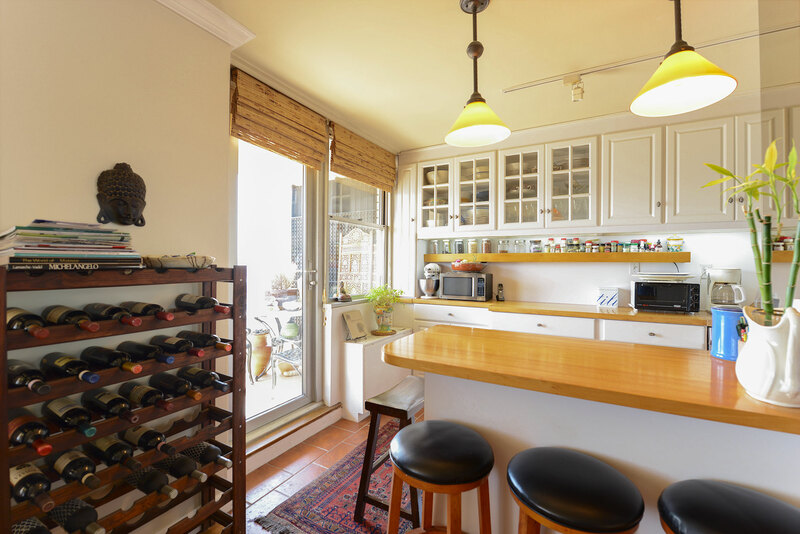 23D offers a brilliantly designed white kitchen with butcher block countertops and abundant seating. 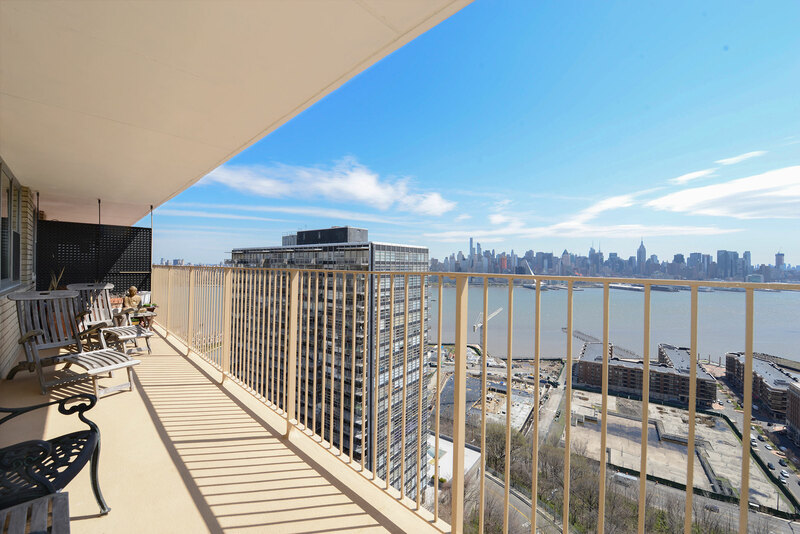 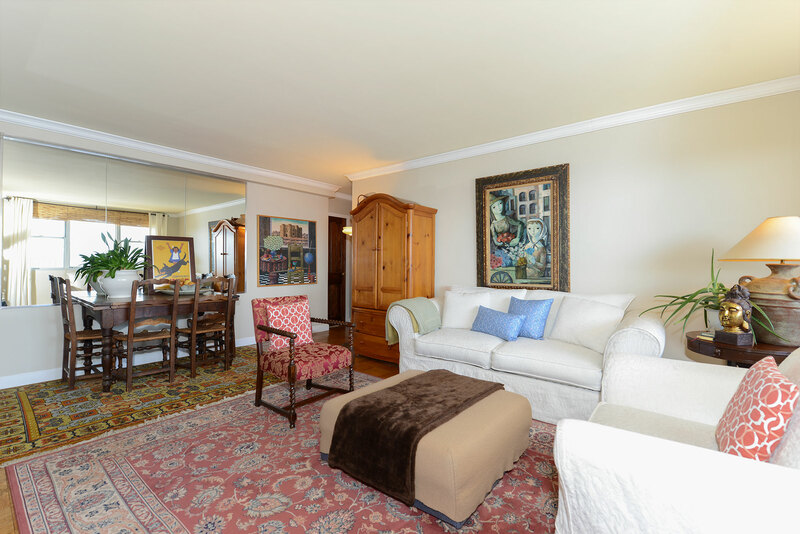 Entertain in your large 14 foot by 20 foot living room that flows directly into 200 square feet of private outdoor space with Empire State Building Views. 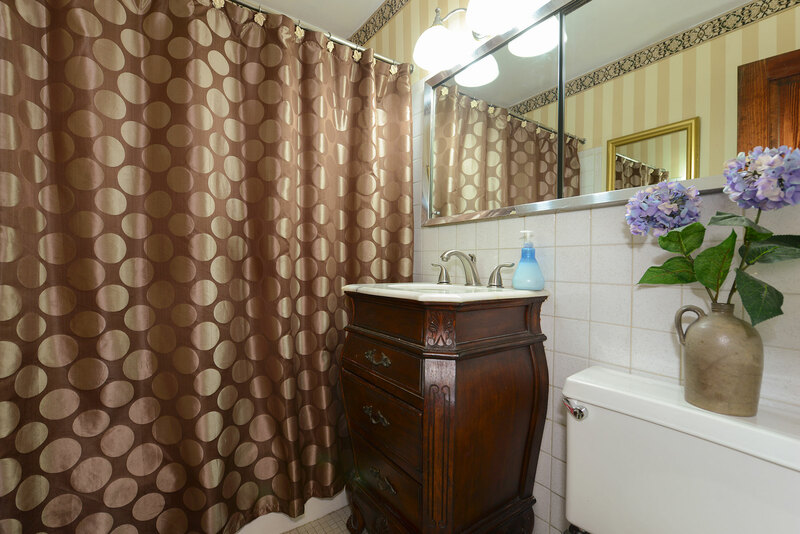 After entertaining guests, retreat to your large private bedroom with ample closet space and pamper yourself in the classically updated bath. 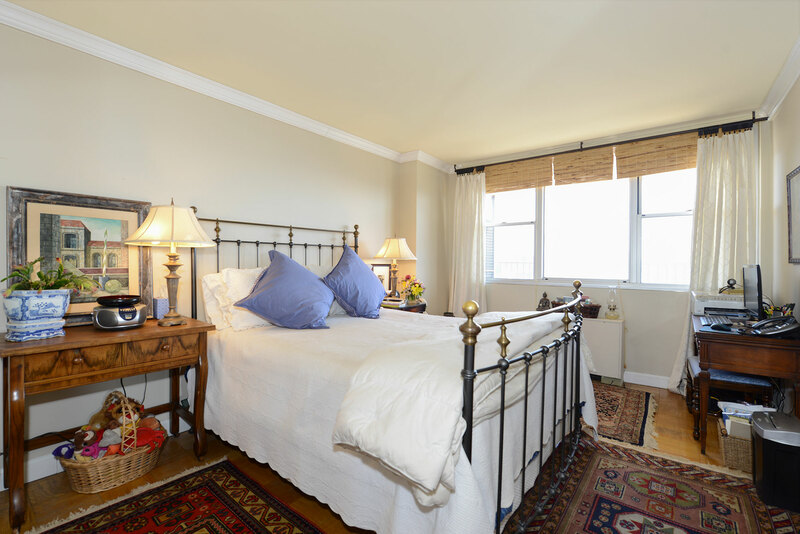 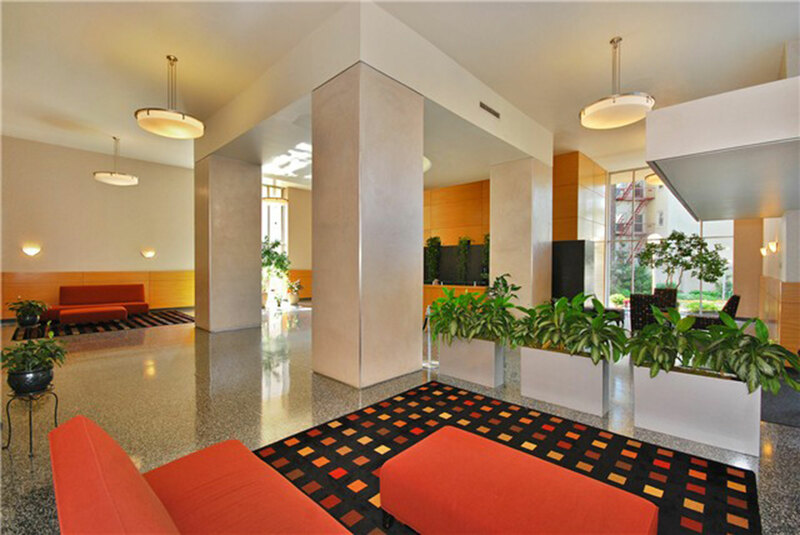 Conveniently located directly on Boulevard East with 24-hour transportation to midtown NYC at your door. 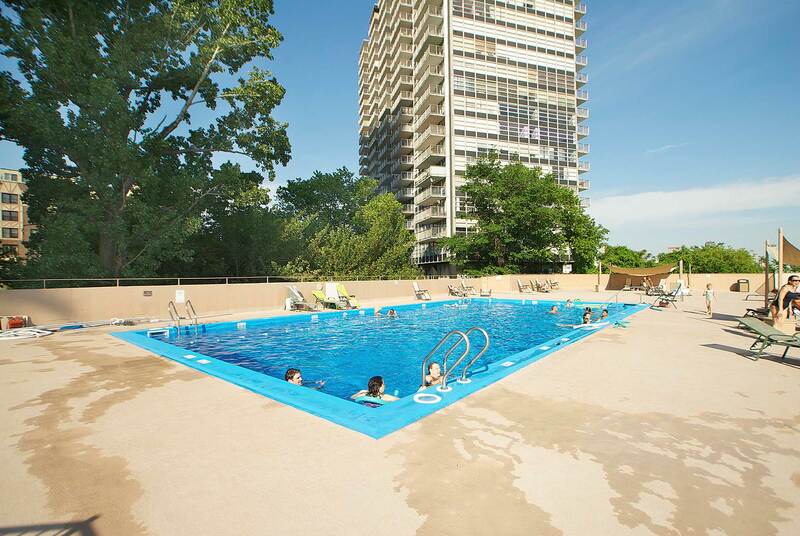 This complex offers 24-hour door staff, on-site outdoor pool and deck, on-site parking, on-site gym, and an on-site convenience store.